In recent scenario, renting a car is as easy as lifting your phone from the desk. Before, you had to pre-book online and make the payment in advance to hire a car for one or two days’ service. 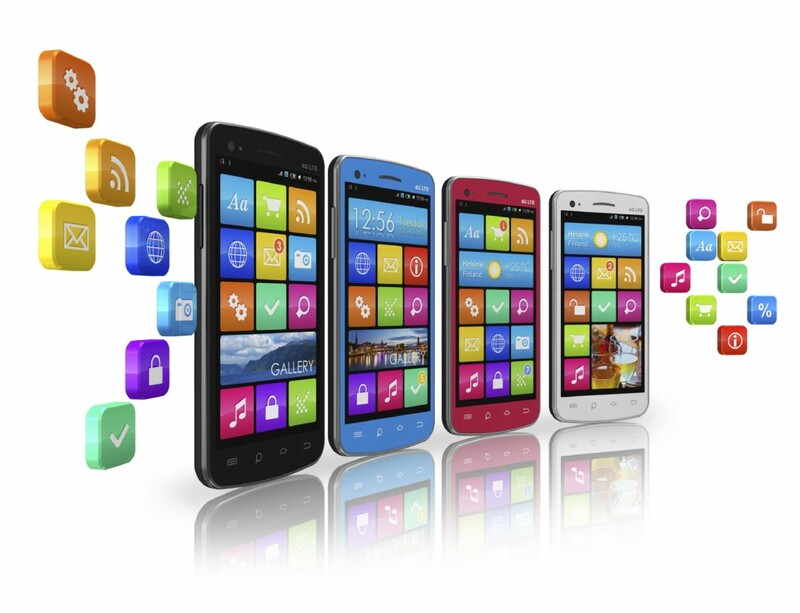 App development services have improved in such a manner that many applications are released to the app stores frequently. Car rental apps have made our journeys easy and cheap with better deals and easy availability. Let’s have a look into some of the best car rental apps for iPhone users. As the demand for iPhone is increasing in India, it is vital to identify these apps and make your travelling experience blissful and hassle-free. Before you plan your travel, you may want to know the different pricing quoted by the various travel companies. 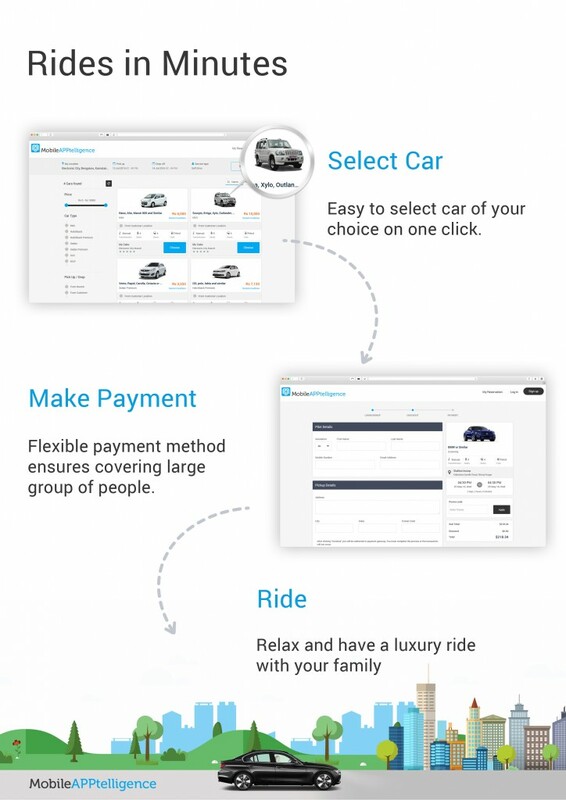 Cars Scanner by Dmitry Rozanov will help you to compare the prices quoted by various car rental companies and finalize on the best deal which suits your budget and requirement. 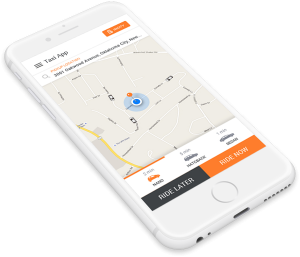 This application for iPhone users, will help to make a comparison from over 550 companies and save up to 80% of the cost incurred by car rental services. The users have to give the proper information regarding pick up location, start date of travel, end date and country. Then the application will redirect you to the services offered by various car rental companies like Europcar, Hertz, Avis and so on. Hertz is one of the well-known car rental service companies. iOS application of Hertz shall allow the users to quickly access to Roadside Assistance and easily place the booking. Whether you are online or offline, this application will save your information and you can make the bookings according to your requirement. Some of the offers rendered by Hertz are enhanced location search options, special offers and quick access to roadside assistance. This is a unique car rental application. It is like a car rental marketplace where the user can rent any car within the community of local car owners across the country. From the wide variety of cars, the user can find the unique selection from the available cars. It helps to save up to 30% of total amount when compared to other car rental apps. The cars are insured by Relay Rides and therefore the owner or the renter need not worry about it. 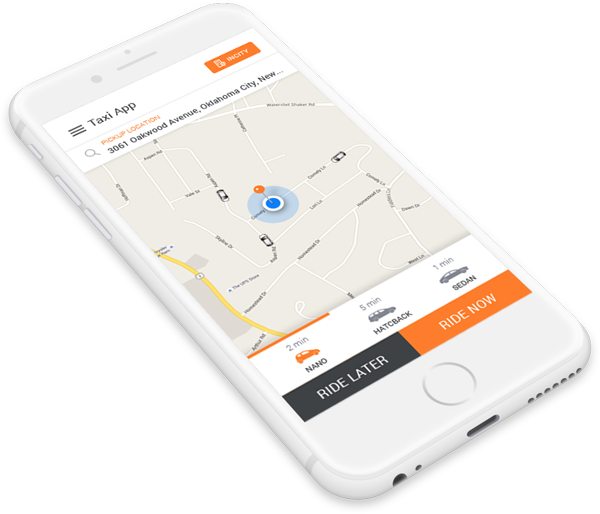 This mobile app will help you to book the nearest car at the lowest price possible. By using app’s eVoucher for iPhone users, you can place the booking for a journey within your locality or halfway through the country. It automatically saves the information regarding the traveller, when it is entered for the first time and later on the same information will be used for further bookings by avoiding the inconvenience caused by repeated form fill ups. It support 40 languages and 24 hours assistance to the users, which makes it one of the favorite app for car rental. These are some of the best car rental apps for iPhone users. 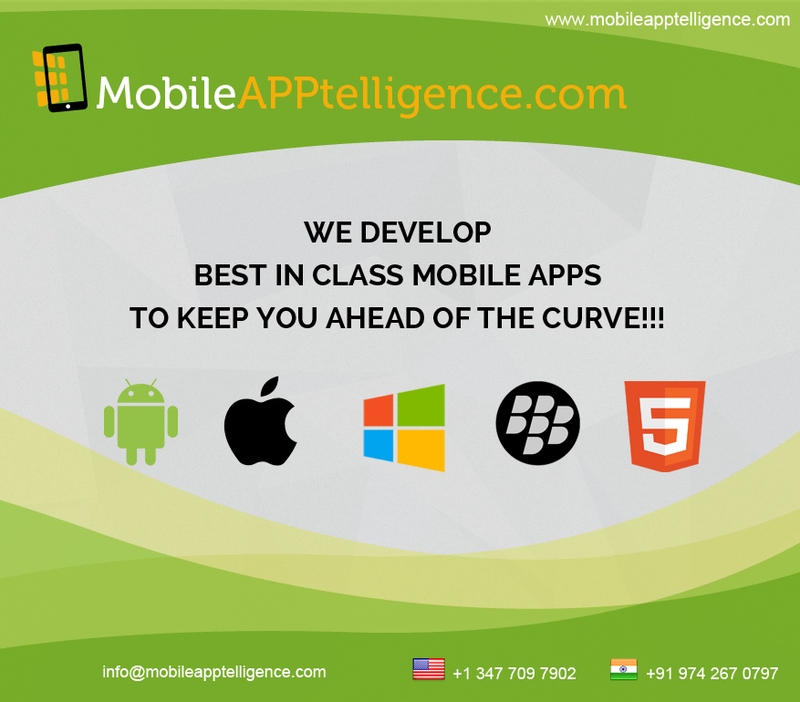 If you know any app which provides better services, please mention as comment.